Category Archives: "criminal tax law"
According to DiazReus, as of December 2017, the United States Treasury Department’s Office of Foreign Asset Control (“OFAC”) will begin using an expanded version of the Magnitsky Act as a basis for applying sanctions to individuals and entities suspected of corruption related activities. 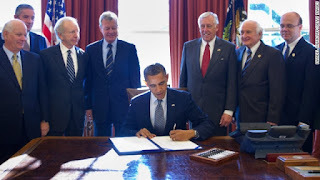 The Magnitsky Act, formally known as the Russia and Moldova Jackson–Vanik Repeal and Sergei Magnitsky Rule of Law Accountability Act of 2012, is a bipartisan bill passed by the U.S. Congress and signed by President Obama in November–December 2012, intending to punish Russian officials responsible for the death of Russian tax accountant Sergei Magnitsky in a Moscow prison in 2009. December 2016, Congress enlarged the scope of the Magnitsky Act to address human rights abuses on a global scale. 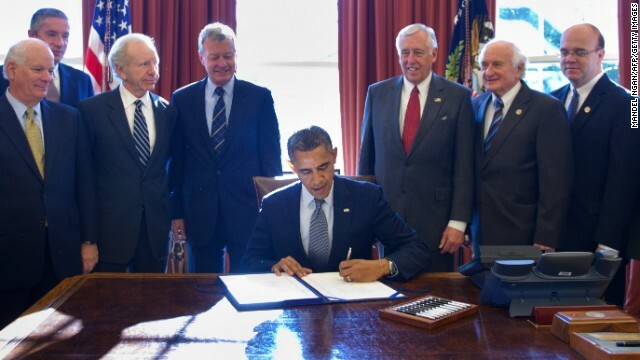 The current Global Magnitsky Act (GMA) allows the US Government to sanction corrupt government officials implicated in abuses anywhere in the world. In September 2017, a group of NGOs and anti-corruption organizations identified fifteen international cases where alleged crimes were committed. 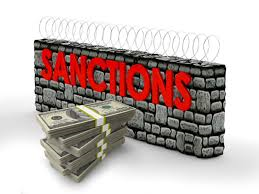 Individuals from countries, including Azerbaijan, Bahrain, China, the Democratic Republic of the Congo, Egypt, Ethiopia, Liberia, Mexico, Panama, Russia, Saudi Arabia, Tajikistan, Ukraine, Uzbekistan, and Vietnam, were nominated for sanctions. In early August 2017, Bill Richardson's Center for Global Engagement also identified a case where alleged crimes were committed in Bulgaria: nominated perpetrators include Bulgaria's General Prosecutor Sotir Tsatsarov and controversial media mogul and Member of Parliament Delyan Peevski. 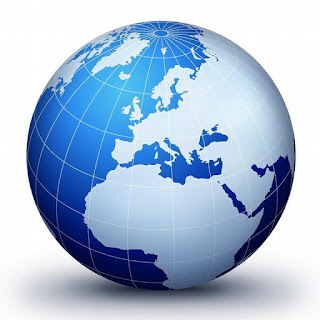 OFAC will publish the names of these newly designated individuals and entities as it currently does with its Specially Designated Nationals and Blocked Persons List, and Specially Designated Narcotics Traffickers List. The United States moves forward and is initiating its first prosecution​. (Read Article in Spanish). Have an International Business or Tax Issue?